Here’s a scenario that may sound familiar to you. You pack a workout bag in the morning. You head to work. You plan to make it to your gym at noon. But your day goes crazy. Meetings, calls, reports. You work through lunch. No problem. You’ll just hit the gym after work. But the work keeps piling up. And now it’s 7 and you just want to go home and watch Netflix. So that’s what you do. Again. Can you relate? If so, take heart. There are strategies you can use to make sure you do make it to the gym. We’ll show you how. A little planning can go a long way. Try to anticipate as best you can where the busy pockets of your week are going to hit. Then pencil it in. Better yet, ink it in. And protect that time. View it as vital as eating. Everything in your life will be better for exercising as afterward you will be calmer, happier, and more focused. At the start of each week, think about your exercise goals for the upcoming week. If you want to make it to two yoga classes during the week, block out that time. Figure out what you want to do and build your schedule accordingly. Sometimes it’s the little things that can make the difference. Like getting your gear together in advance. If you’re going to the gym on Monday and Wednesday, you’ll need two tops, two pairs of shorts, two pairs of socks and your sneakers. If you plan to shower at the gym, remember flip-flops, shampoo, a towel and other travel-size toiletries. Get everything in your bag and keep it in your car, gym locker, or under your desk at work. A pro tip: pack granola or protein bars in case you get hungry after work or on your way home. If you’re not someone who bounds out of bed in the morning, you’re not likely to feel excited about an early morning workout. So figure out when you’re most likely to be in an exercise frame of mind. Maybe midday is your sweet spot. Or you enjoy working off the stress of the day after work. Be intentional about your schedule. Understand when you’re at your best. It will make it fun for you to keep coming back. It’s fine to get into a routine at the gym — it will keep you on schedule to meet workout goals – but it’s also helpful to look forward to trying something new. Check in with your Snap Fitness trainer for ideas. We have plenty of them. We’ll help you keep your workouts fresh. Having workout buddies can be huge for motivation. It not only keeps you accountable for showing up, but it’s more fun. When you’re short on time, focus on higher-payoff workouts. You can get a lot done in a short amount of time. The key is to stay focused and maintain a high intensity throughout the session. 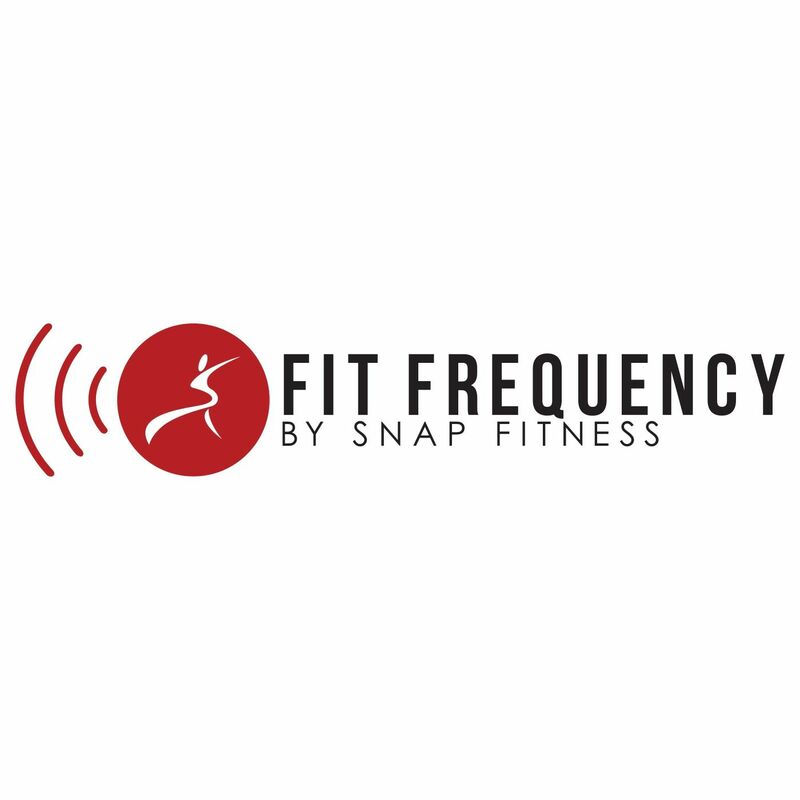 Check in with a Snap Fitness trainer on how to do this.